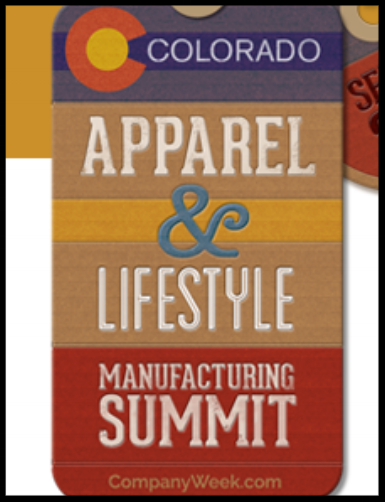 On September 28, 2016, BES participated on a Design for Manufacture Panel at CompanyWeek’s Colorado Apparel and LIfestyle Manufacturing Summit. Here's what we covered! 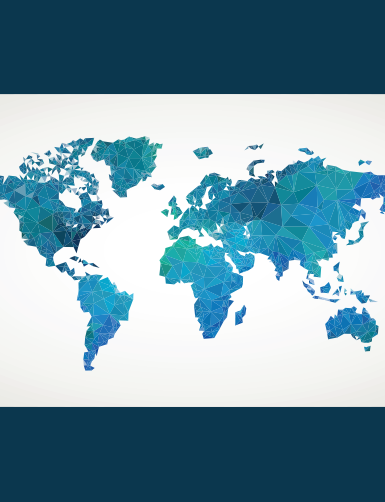 What BES has been up to lately!